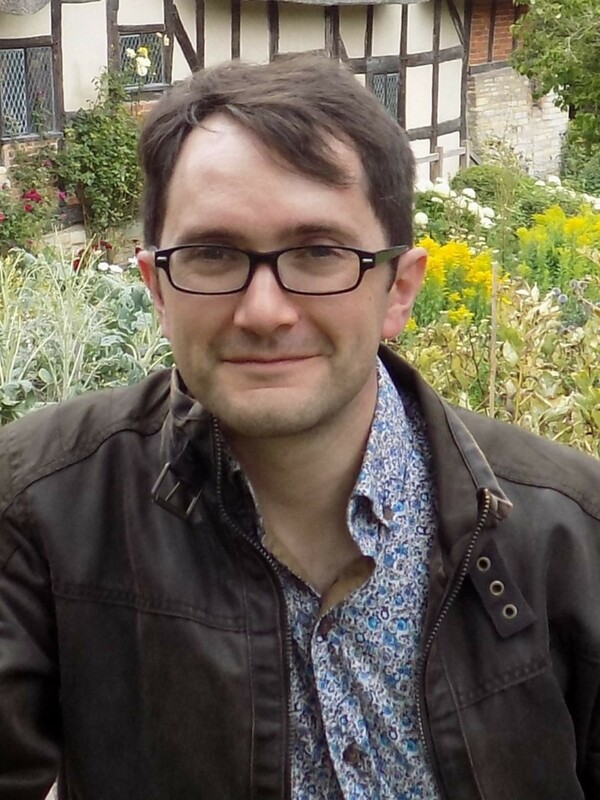 Dr Stephen Purcell is Associate Professor, and teaches on the English and Comparative Literary Studies program. He joined Warwick in October 2011 from Southampton Solent University, where he co-developed and led the English Literature degree scheme. He also directs for the theatre company The Pantaloons. My research focuses on the performance of the work of Shakespeare and his contemporaries on the modern stage and on screen. My particular research interests include theories of the audience, space, popular culture, parody, adaptation, and comedy, and I am as interested in ‘Shakespeare’ as a 20th- and 21st-century cultural phenomenon as I am in Shakespeare the dramatist. I regularly lead practical workshops on Shakespeare at conferences and elsewhere. I would be keen to supervise projects on Shakespeare and his contemporaries in performance, and on modern performance theory and practice. I am keen to encourage practice-as-research projects.